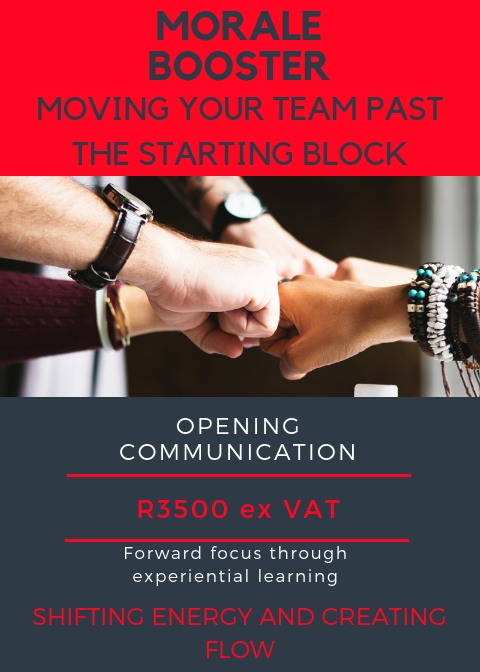 As the year flies by and many financial year ends are done and dusted, winter is a great time to consolidate and spend valuable time with your team on conference or a breakaway. We have an unbeatable offer on conferencing for June, July and August The package includes standard equipment, pens, notepaper, peppermints, jugs of water and cordial, 2 tea/coffee breaks, lunch, dinner and overnight. 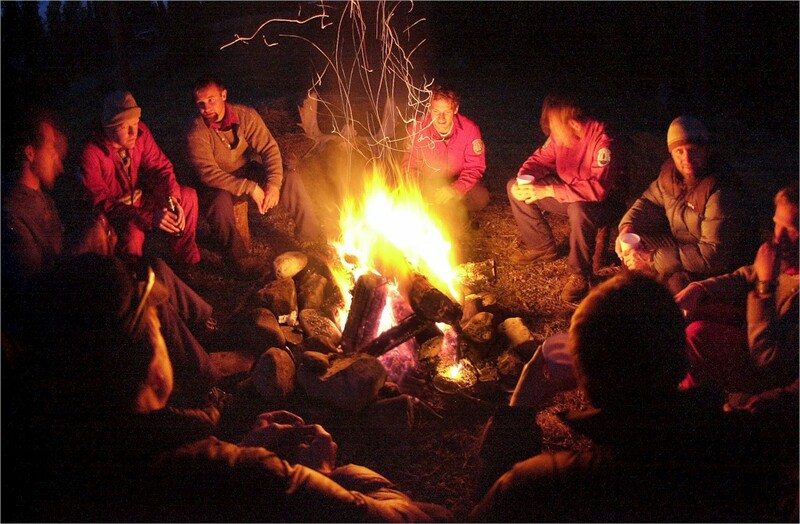 Enquire about our fantastic range of teambuilding activities if you want to spice up your package. Cost: R1150 pp based on twin sharing or R1340 pp based on single occupancy valid for weekdays from 1 June to 31 August 2019 only. Minimum numbers apply. We understand what it’s like in these trying economic times to keep your team’s spirits up, so we are bringing you a unique opportunity to infuse them with purpose and enthusiasm to start the year off. Save on transport costs as WE will come to YOU. 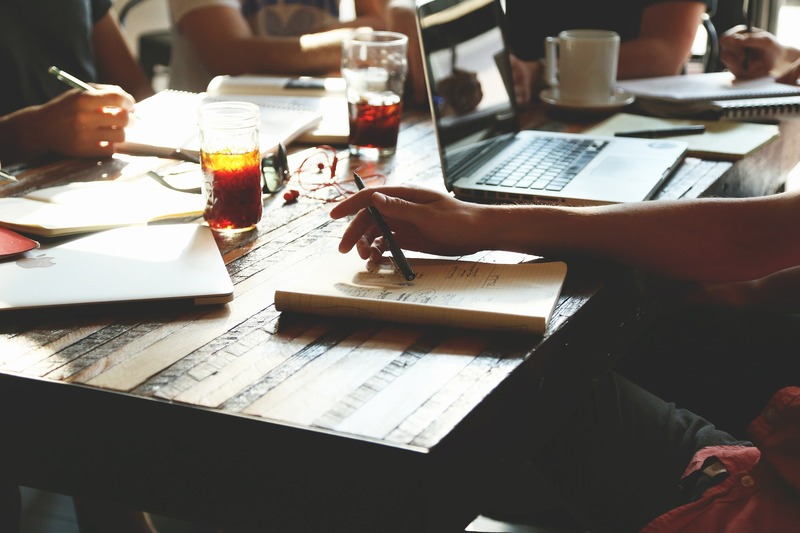 Venue: Your offices – just give us a boardroom or other suitable space and we will roll out an invigorating and energizing teambuilding session. Should you want to have the session at our venue, Kunguru Lodge, or another venue of your choice, we are happy to oblige. Please note that all off site costs are additional to the price given below. Cost: R3500 ex Vat for a group up to 15 people. Any additional people will be charged at R250 pp ex Vat up to a maximum of 30 people. Phone for your booking now! Don’t miss out on this amazing opportunity. Other modules available: SELF LEADERSHIP, THE FOUNDATION OF EFFECTIVENESS, ESSENTIALS OF EFFECTIVENESS and THE HIGHWAY OF EFFECTIVENESS. 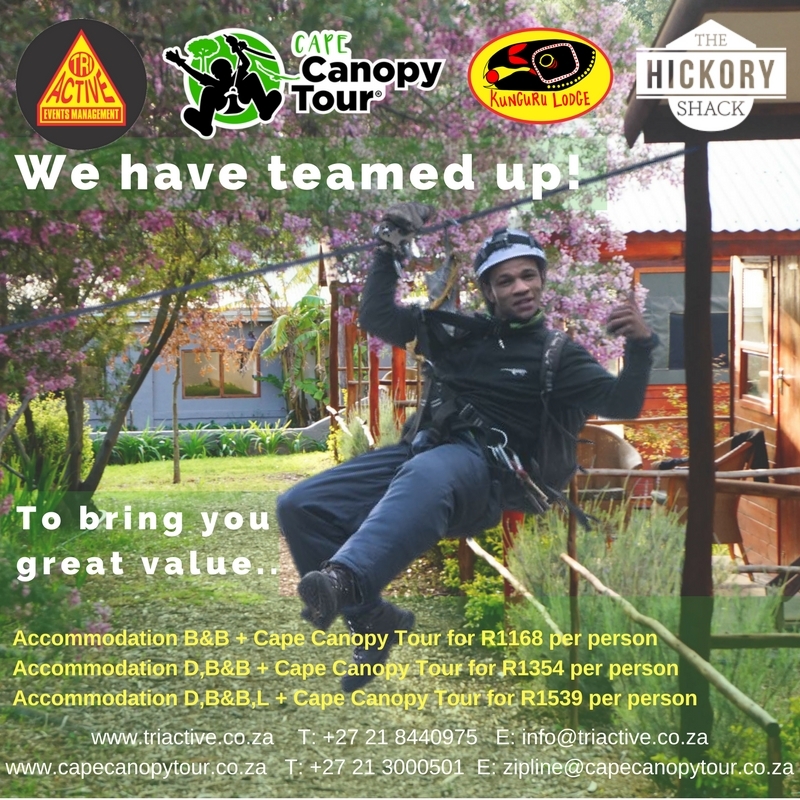 Enjoy a breakaway at Kunguru Lodge in Elgin Valley including accommodation based on twin sharing, dinner, breakfast and a delicious lunch at the Hickory Shack PLUS a Cape Canopy Tour. Book for 4 people and the 5th person goes FREE! Only R1805 pp. Offer valid for weekdays only. Weekday Madness B&B. Pay for 2 nights – stay for 3! With so many activities on offer in our magic Elgin Valley, you can stay active all day long, then enjoy an awesome dinner in our Wildcats Restaurant. At night, you can enjoy sundowners on our outside deck playing pub games and just chilling into the evening. (Lunches and dinners not included in package). Activities available at the lodge free of charge, include Croquet, Boule, Giant Dominoes, Volley Ball. 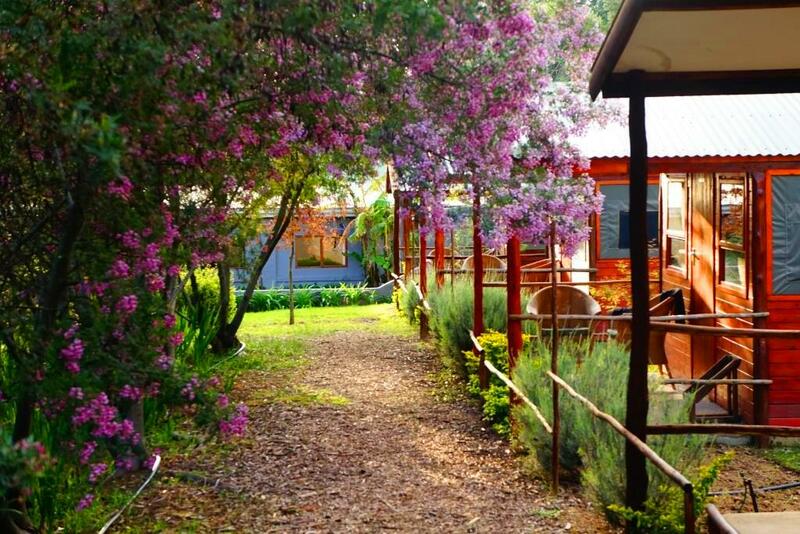 Other activities that should be prebooked to avoid disappointment are clay pigeon shooting (not available on a Sunday), quad biking, Cape Canopy Tour, archery, horse riding and any of our tailor made packages. T&C’s apply. Valid for Monday nights to Thursday nights. Min 2 pax. Not applicable to group bookings. 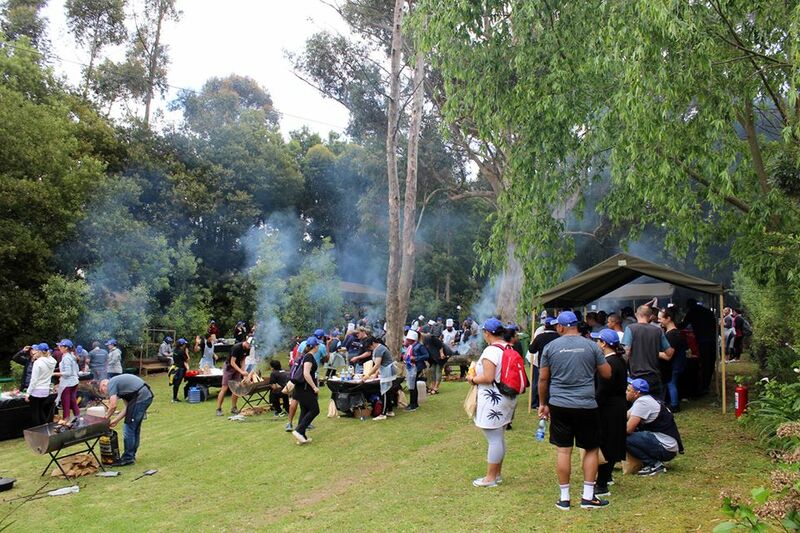 Teambuilding, fun, socialising, great meals and awesome vibe! Package Price: R795 pp. 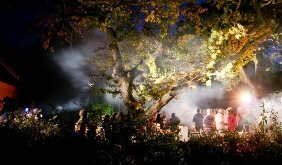 Includes a potjiekos cook-off teambuilding activity, 1 night accommodation based on twin sharing and a hot plated breakfast. Subject to a minimum of 10 people. Valid for Mondays to Thursdays during June/July/August 2019. Subject to availability at time of booking. T&C’s apply. Direct bookings only. Awesome adventure activity. For beginners or experienced shooters, we will lead you through the basics of clay pigeon shooting, whereafter it is all up to you to get the highest score possible. It’s an activity loaded with fun and perfect for a day out. The special includes 20 shots per person, a man-size beef burger with chips served with a glass of our popular house wine or any local beer. Pre-bookings essential. Subject to a minimum of 2 pax – no shooting on Sundays. Take on the Adventure Challenge Course to work up your appetite for your lunch or dinner. Challenges include The Apex, The Vine, The Burma Bridge, The Rope Bridge, The Monkey Bars, The Roller, Walk the Plank, The Cargo Climb, The Tyre Alley, The Muddy Scramble Net, The Tyre Tunnel, The Balancing Beams and the Crossover. Compete as teams or simply take it on as a personal challenge and earn your right to that cold frosty afterwards. This activity is an awesome team build for those who have a competitive spirit and enjoy physical activity. 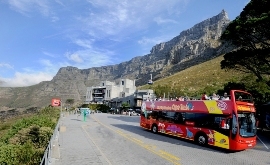 Have a blast on either a half or full day Amazing race on the hop on hop off buses. 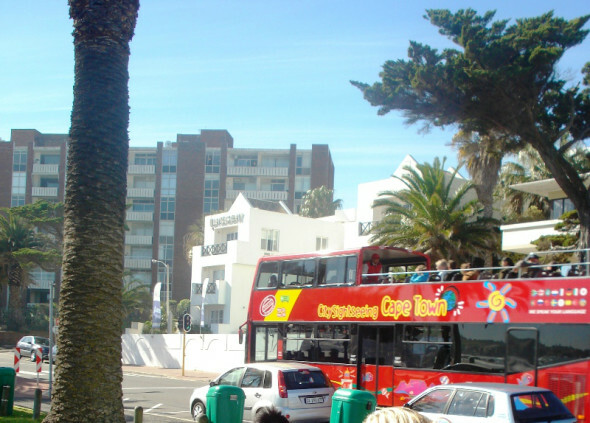 This dynamic amazing race is a brilliant way to re-acquaint yourself with the beautiful Mother City or Johannesburg as you race your way through the lively streets finding the checkpoints, completing the fun tasks and hopping back on the bus to the next stop. Leave the city behind and look forward to a relaxed getaway in the countryside. 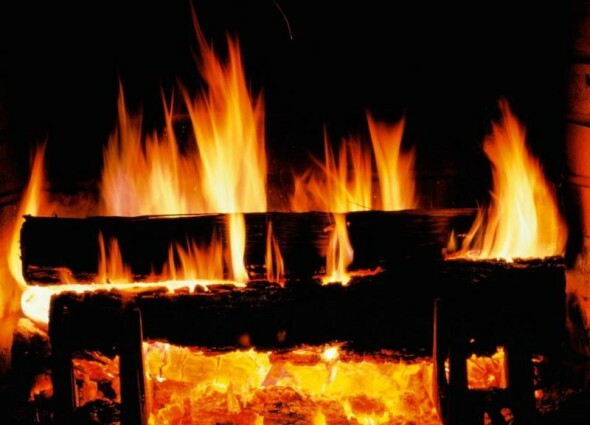 With the outdoor boma fire roaring and the smell of the braai whetting your appetite, a nice frosty in your hand, surrounded by your colleagues, your evening is set. After dinner, if party mood hits, we pull out Pandora’s Box, filled with funky dress-up accessories, and get the vibey music going. Experience the authentic feel of Africa overnighting in the en-suite timber cabins and luxury tents, feeling and breathing in the nature. Perfect venue for your Bachelors Party! 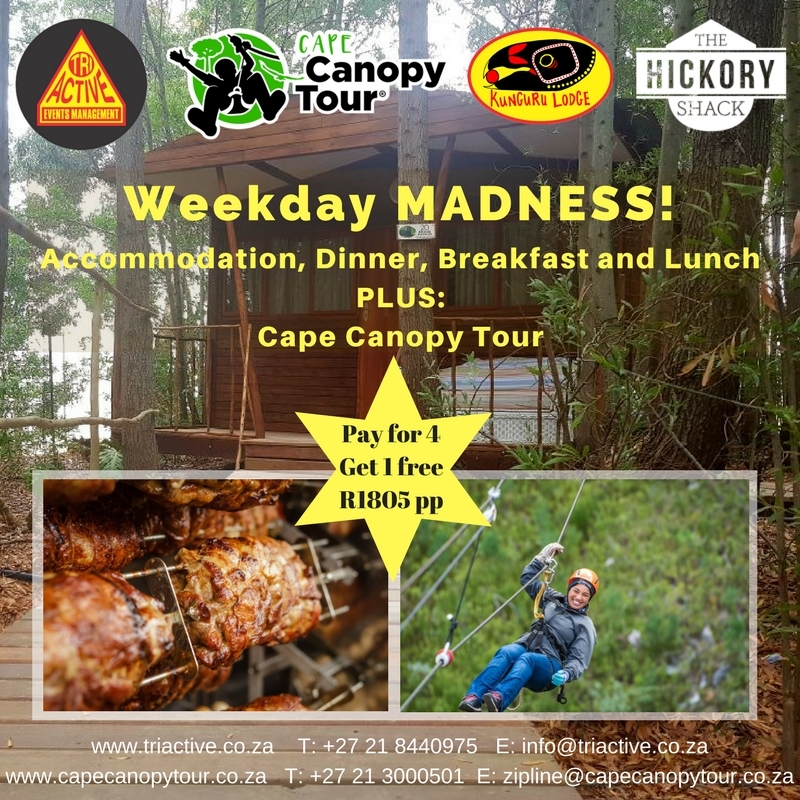 Cape Canopy Tour with chunky pie for lunch; Dinner Braai; Accommodation based on twin sharing; Full English Breakfast. 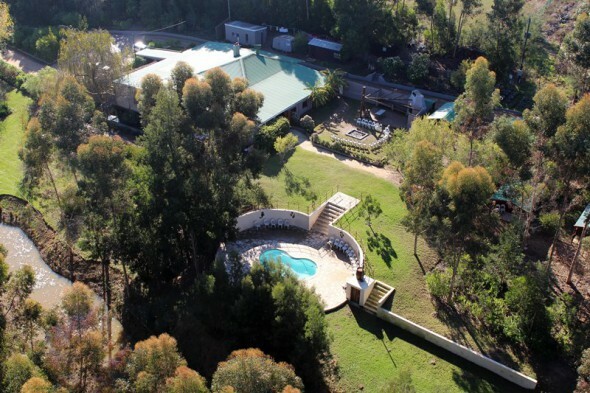 Clay Pigeon Shooting; Burger & Beer lunch; Dinner Braai; Accommodation based on twin sharing; Full English Breakfast. DSTV for rugby; Swimming pool; loads of other activities.